Netflix’s upcoming Castlevania animated series has just had it’s cast list fleshed out. In a video posted on YouTube, Adi Shankar, series producer, and Graham McTavish, already-announced voice of Dracula, revealed the rest of the main cast. The announcement disclosed that a number of high profile and veteran actors have joined the project. Richard Armitage, known for playing Thorin in Peter Jackson’s The Hobbit trilogy, will voice Trevor Belmont. James Callis, famous for his portrayal of Dr. Gaius Baltar on Battlestar Galactica, will voice Alucard. Alejandra Reynoso, who previously starred in Winx Club and G.I Joe: Renegades, will voice Sypha Belnades. Emily Swallow, from The Mentalist and Supernatural, will voice Lisa Tepes. Matt Frewer, known for work in Orphan Black and Max Headroom, will voice The Bishop. Tony Amendola, a veteran sci-fi actor who has appeared in countless series from Stargate SG-1 to Continuum to Once Upon a Time, will voice The Elder. The animated series will use a number of characters who first appeared in the third game, Castlevania III: Dracula’s Curse. Shankar previously told Polygon that he wants the show to set the bar for video game adaptations. 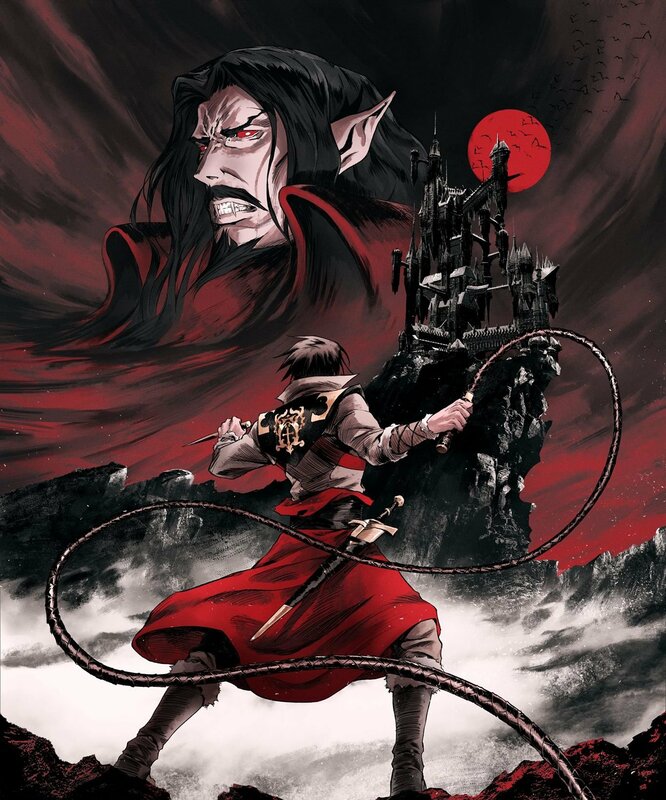 Castlevania will air on Netflix on July 7, and is being written by Warren Ellis.